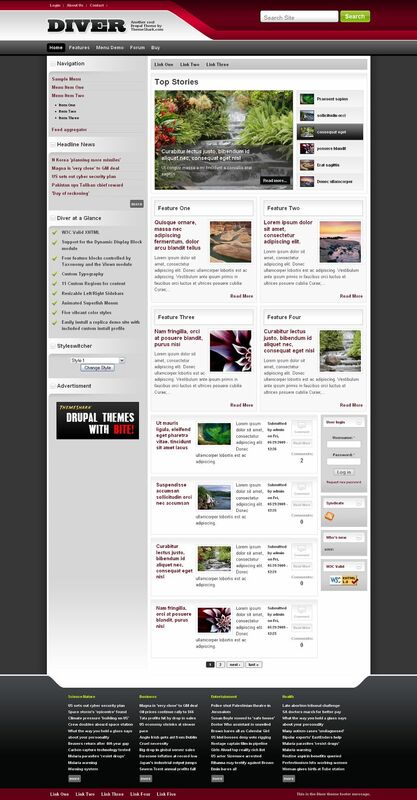 Now available for Drupal 7! ThemeShark’s Easy Installer w/ Drupal 6.14: Setup within minutes! Download includes layered .psd source file and logo font.